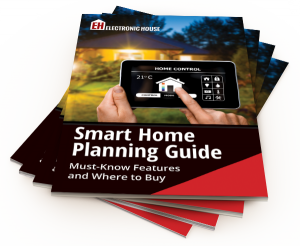 Livewire is a Smart Home Automation Integration firm based in Richmond VA, specializing in Home Theater Design, Home Audio Video, and Smart Home Control. LivingSound is committed to meeting your goals and exceeding your expectations. We are passionate and dedicated to helping you achieve your dream home.